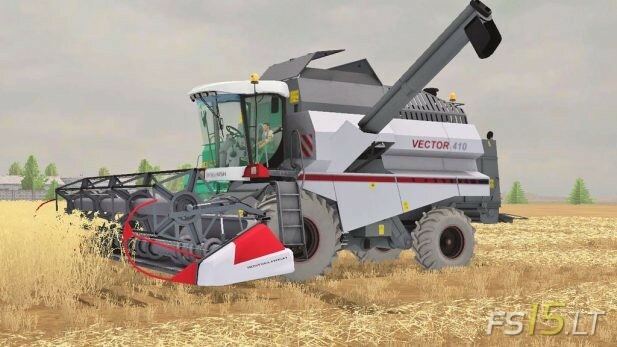 Yield grown up? 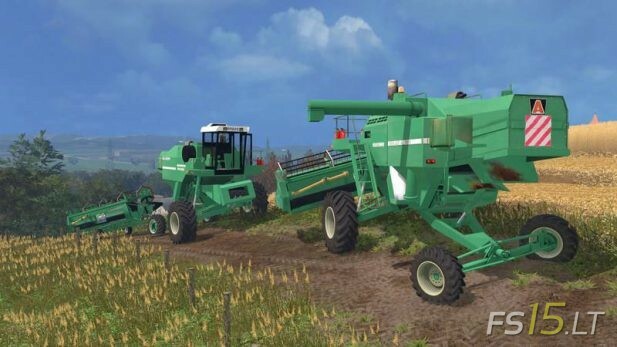 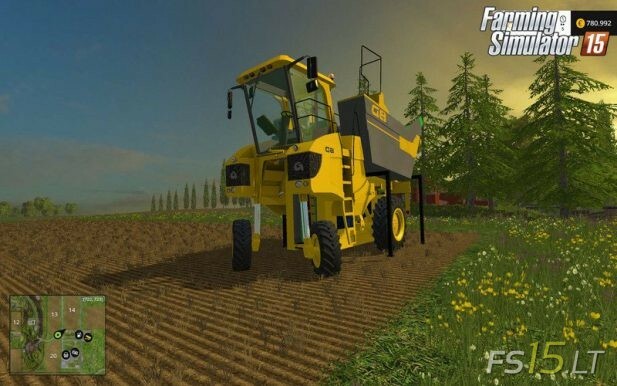 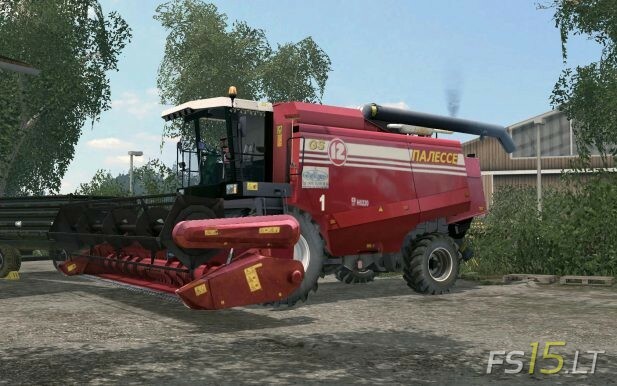 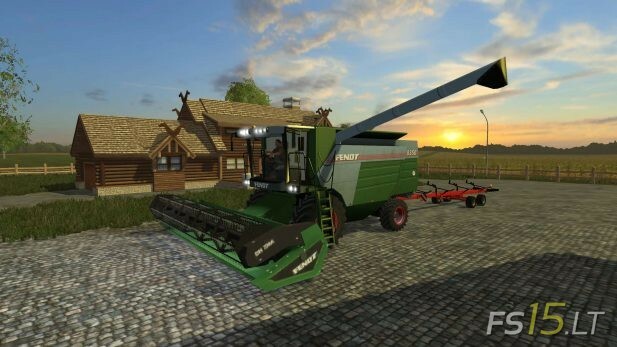 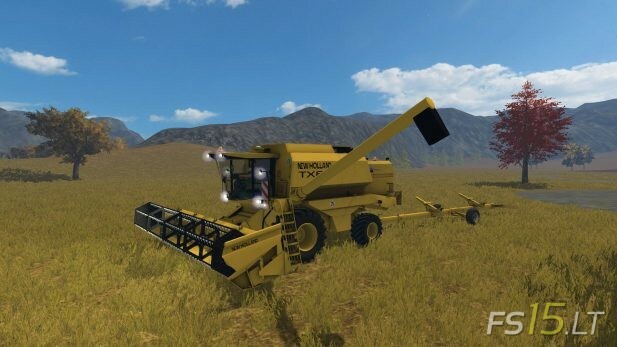 Try new harvester (combine) mod! 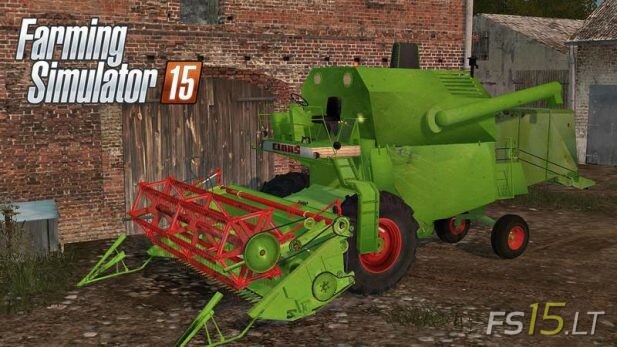 In left menu, you can see subcategories by most famous brands.